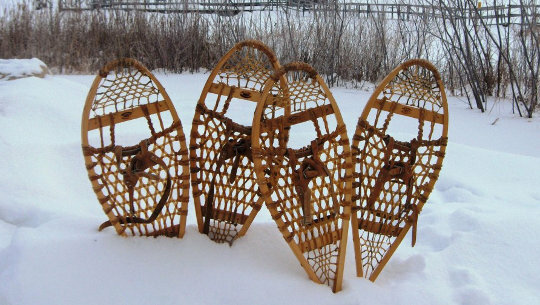 On Friday, January 22, Georgian Bay Secondary School will be hosting a Relay for Life Snowshoe event. Relay for Life is a continuous walk undertaken by teams to support and raise money for cancer research. The Bluewater District School Board is conducting an online survey to seek input from parents or guardians on improving the delivery of services to students with special education needs and their families. The Special Education Needs Assessment – Parent Survey, which is available on the board website until January 22, 2016, is primarily for parents/guardians whose children have access to special education programs and services through an Individual Education Plan (IEP). The grade 8 class at École catholique Saint-Dominique-Savio held a food drive during the month of December.